Eduard Zentsik is an Estonian abstract artist. This piece is titled “Colors 29”. 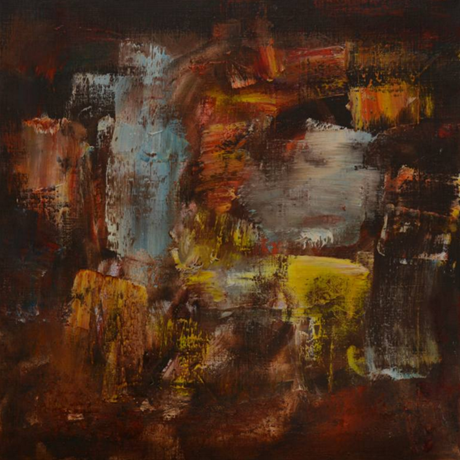 You can view more of Eduard’s work through Saatchi Art.